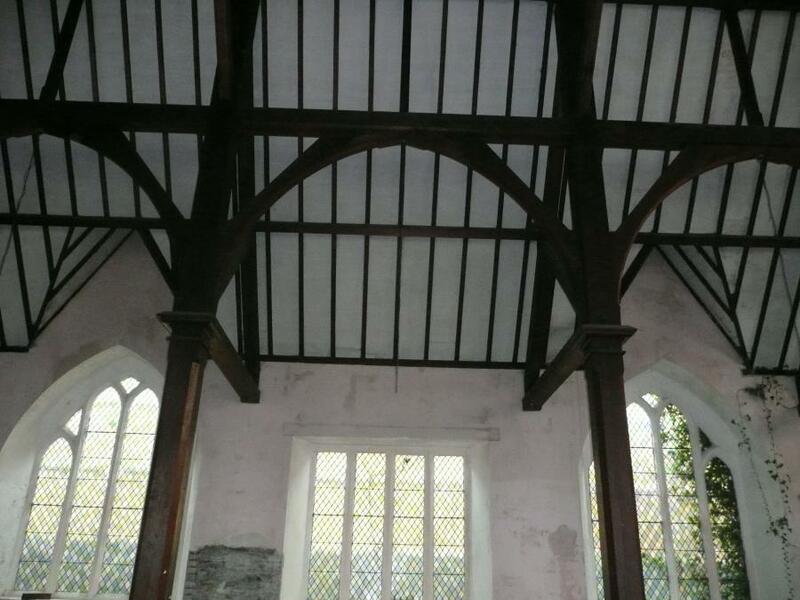 We were lucky enough to aquire this structure when undergoing a job in Swansea. 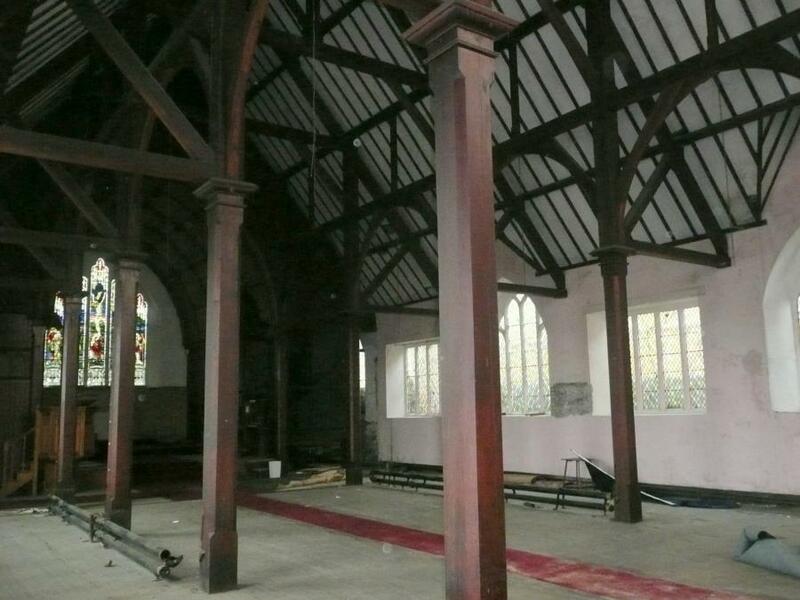 We demolished St Marks church in swansea but carefully stripped the church of its timber arcade. 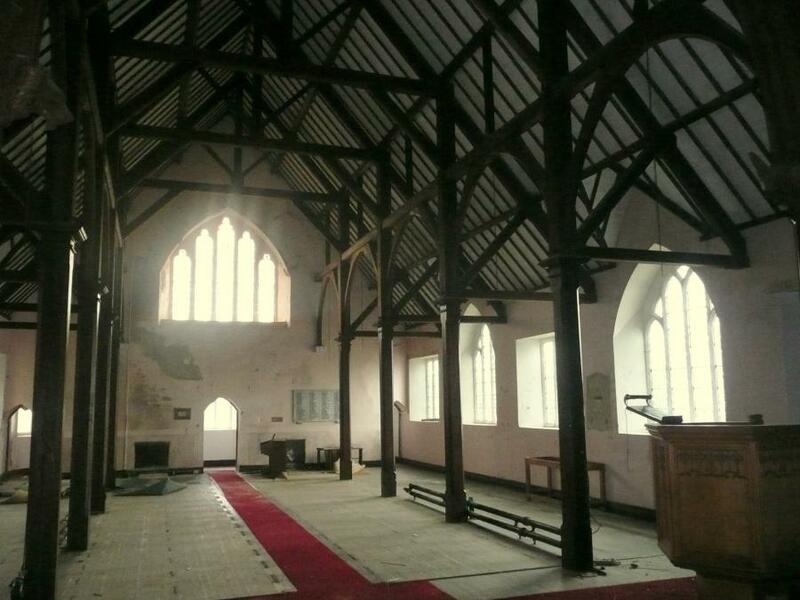 The timber structure has historic value and is around 150 years old and needs a new home. All parts are available for viewing on request. I also have detailed drawings which can be sent by email including sizes. Please get in contact with me if have any questions or you are interseted in purchasing. The price is negotiable and we can also offer a supply and fit price.